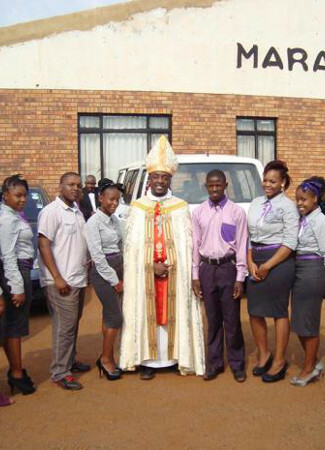 In 2005 Bishop Nedd became the youngest bishop in the world, and in 2010, the youngest archbishop in the world. In 2015 he was elected Pennsylvania State Constable representing Ferguson Township in Happy Valley, PA. As Archbishop of the Episcopal Missionary Church, Bishop Nedd presided over Anglican churches in the United States, South Africa, and the United Arab Emirates (UAE). During 2011 while living in the UAE, Bishop Nedd had multiple private audiences with members of the royal family. One of the crowning achievements of his term as archbishop has been the successful rescue of an entire family of persecuted Syrian Christians, whom he helped establish asylum in Scotland. Bishop Nedd facilitated an unprecedented intercommunion agreement with the Ethiopian Orthodox Church and also led delegations to ecumenical dialogues with the Latin Patriarch of Jerusalem and the Presiding Bishop of the Evangelical Lutheran Church in Jordan and the Holy Land. During 2011 while living in the UAE, Bishop Nedd had multiple private audiences with members of the royal family. 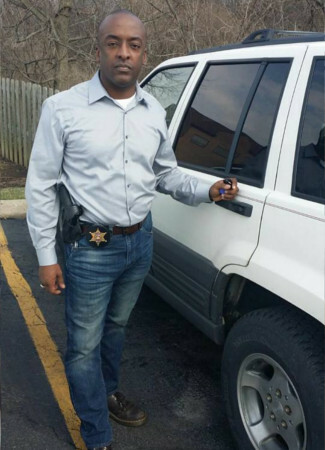 In 2015 he was elected Pennsylvania State Constable representing Ferguson Township in Happy Valley, PA. 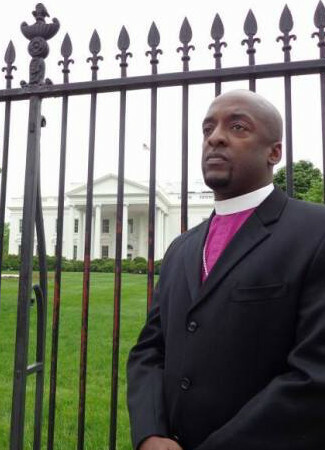 In 2005 Bishop Nedd became the youngest bishop in the world, and in 2010, the youngest archbishop in the world.